They brighten up the parks they live in and they invade our Instagram News Feeds. They make us happy, because all of this means patio season (Spring) has finally arrived in our beautiful city of Toronto. Did you know…? 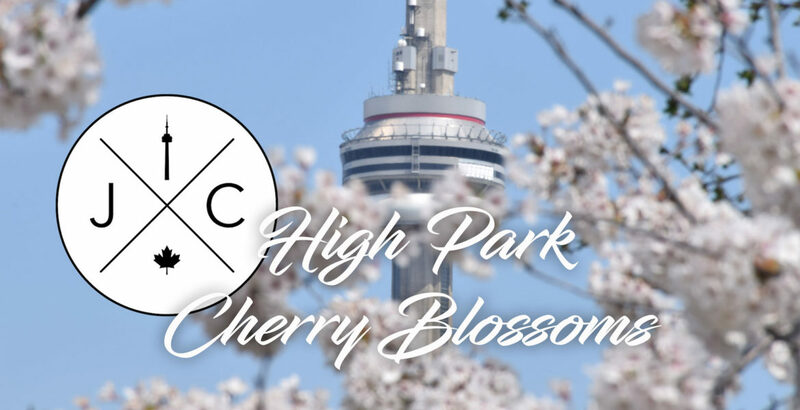 That Toronto Citizens were gifted 2000 cherry blossom trees from the Citizens of Tokyo, Japan. This happened on April 1, 1959 and it was a way for the Japanese citizens to say, “thank you” to those in Toronto who helped Japanese refugees after World War II. Since then, they’ve planted even more and you can find the trees throughout the park and the city in the spirit of continued friendship between the people of Canada and Japan.